Time to see what the day has in store for this busy vet! This book follows a veterinarian through the work day, and describes the occupation and what the job requires. 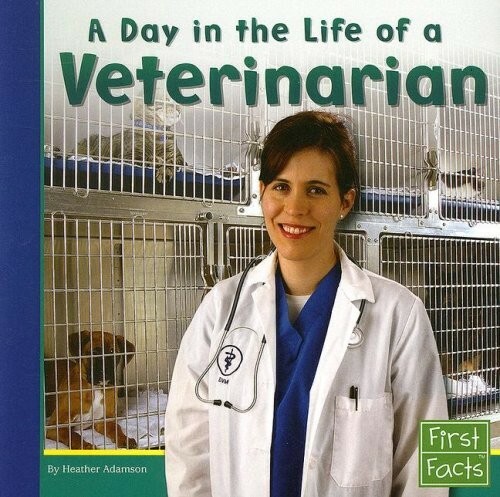 Q&A-style information and a glossary of useful terms will keep would-be vets fascinated, while parents and educators will appreciate the time-telling lesson provided by the clocks representing different parts of a vet's day. An endnote includes additional sources, both books and internet sites, to learn more about this exciting profession. For more books to encourage girls to explore a wide range of career possibilities, visit our Careers / Jobs Collection.